Finally the 6 colored Siegfried has arrived ! Leading all Siegfriends to create miracles the world needs ! 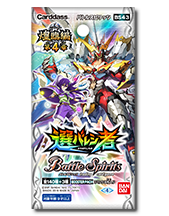 In addition, 6 Revival X Rares are included ! 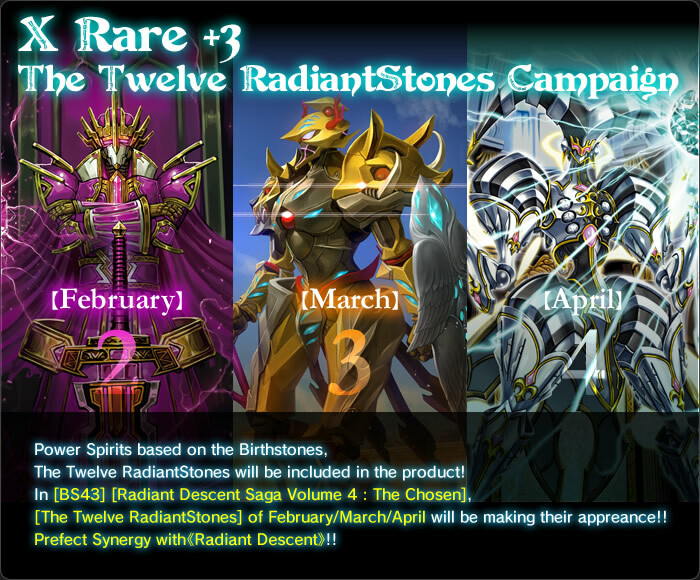 Spirits from February to April of [The Twelve Radiantstones] will make their appearances ! 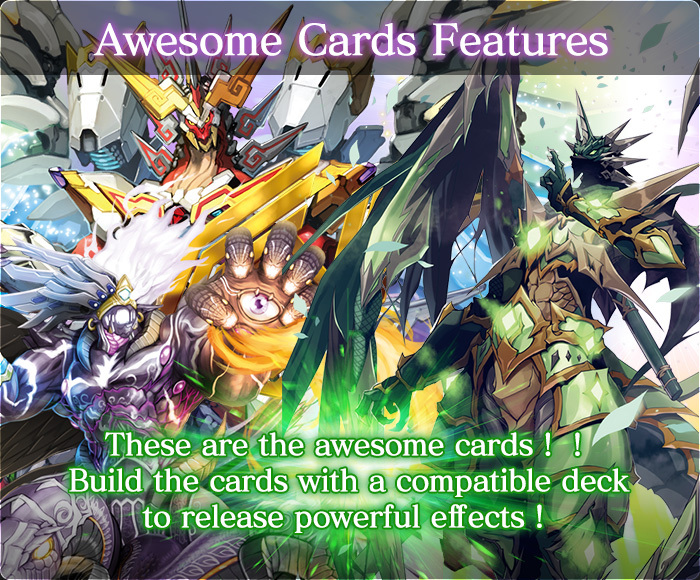 *The cards included in this pack may be used in official tournaments from January 27th (Sat.) 2018. 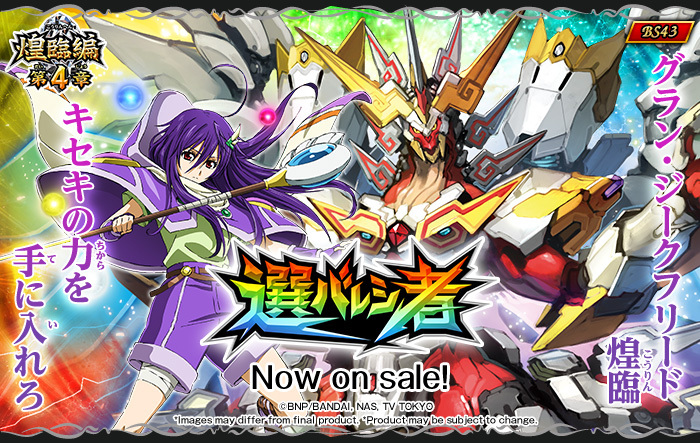 In stores January 27th (Sat.) 2018!